Savoury Chef is recognized as a prefered or exclusive caterer to this venue. 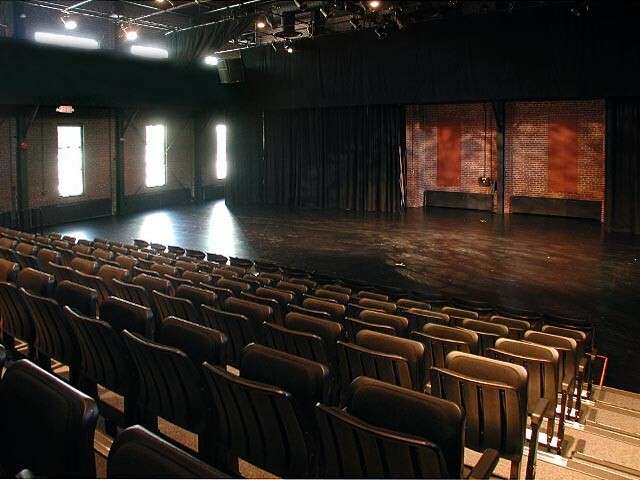 Please contact us to celebrate your next memorable event at the Roundhouse Community Centre. 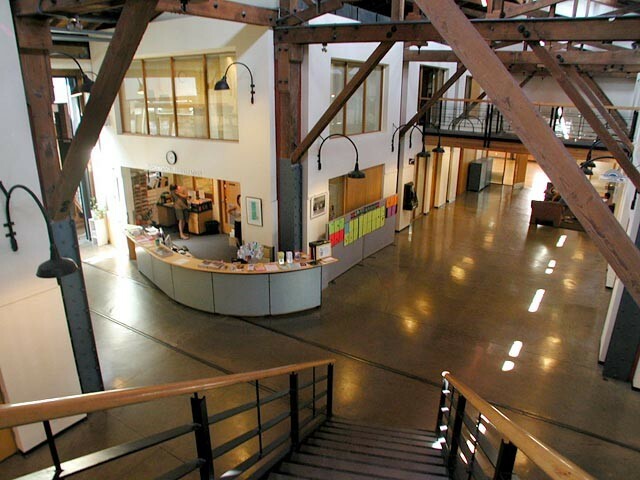 As a public facility, jointly operated by the Vancouver Board of Parks and Recreation and the Roundhouse Community Arts and Recreation Society, the Roundhouse Community Centre is Vancouver’s oldest heritage building located on its original site. After Expo 86 closed, all of the temporary buildings used during the fair were dismantled and removed leaving the Roundhouse sitting alone on Pacific Boulevard at the foot of Davie Street. 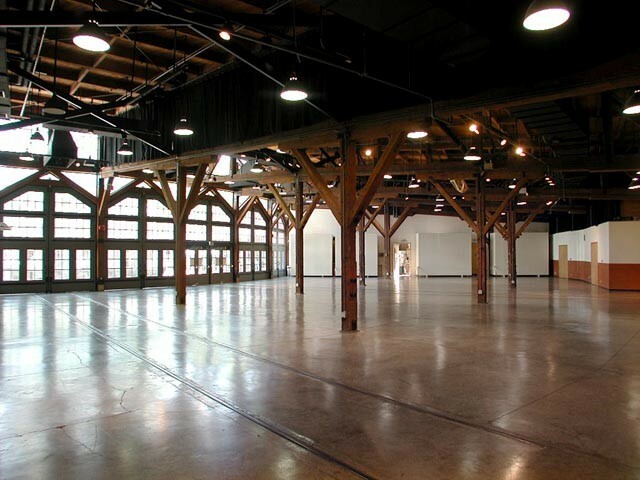 Except as a backdrop for the occasional film being shot on location, the Roundhouse sat empty waiting for the next phase of its use as a key building in Vancouver’s history. 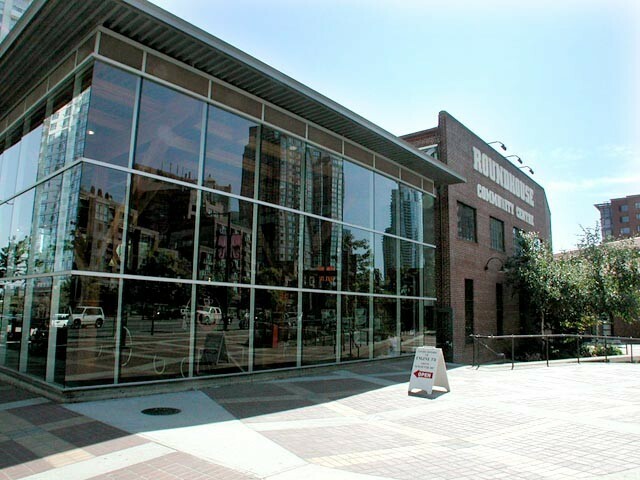 When Concord Pacific proposed the overall development plan for the new community on the 204 acres of False Creek north waterfront, the historic Roundhouse was designated as a public amenity and plans for a new community centre began — but only after attempts to turn the Roundhouse into a collection of boutique shops were defeated by concerted citizens’ action. Zoning that would ensure its rejuvenation into a public facility was enacted in 1993.